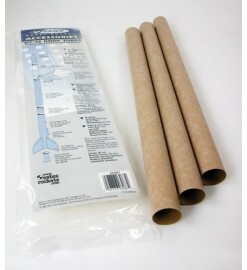 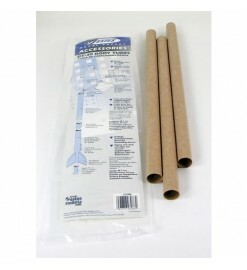 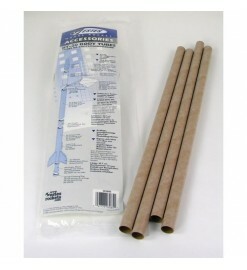 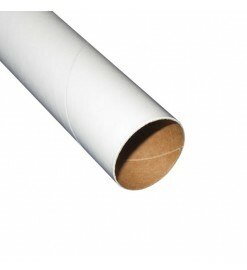 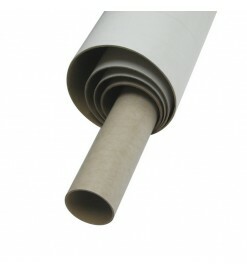 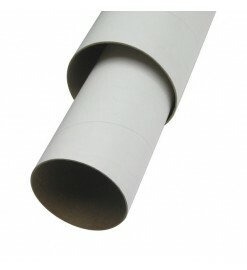 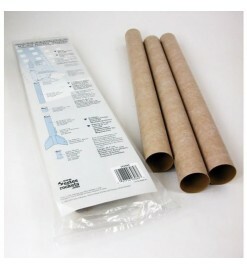 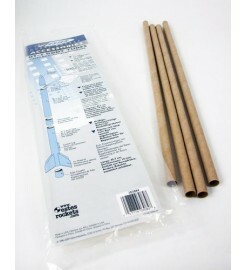 Body tubes made of kraft cardboard, strong and light. 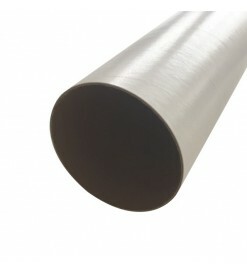 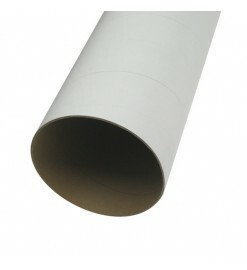 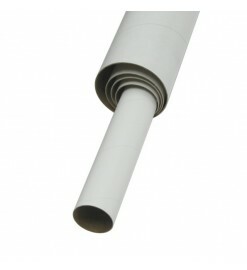 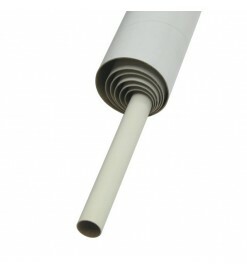 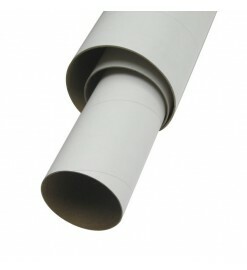 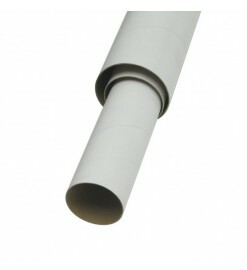 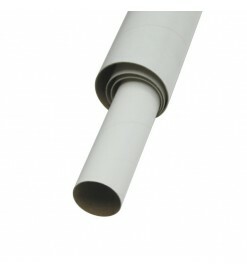 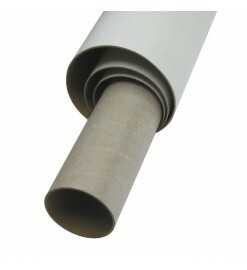 This tubes have a glossy glassine surface that can be sanded, finished and colored with any kind of paint. 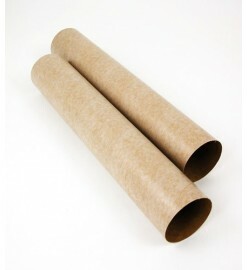 Kraft cardboard There are 20 products.